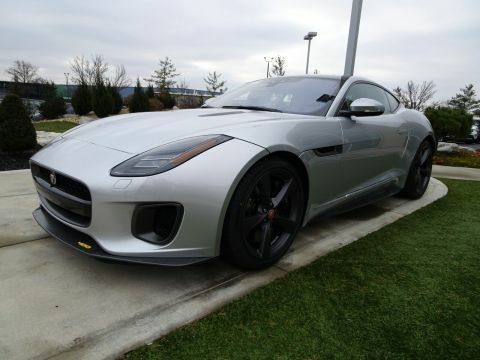 Our team is excited to share our inventory of Jaguar F-TYPE vehicles with our Mason and Ft. Mitchell customers. We’ll help you decide whether to buy or lease and take you on a test drive. 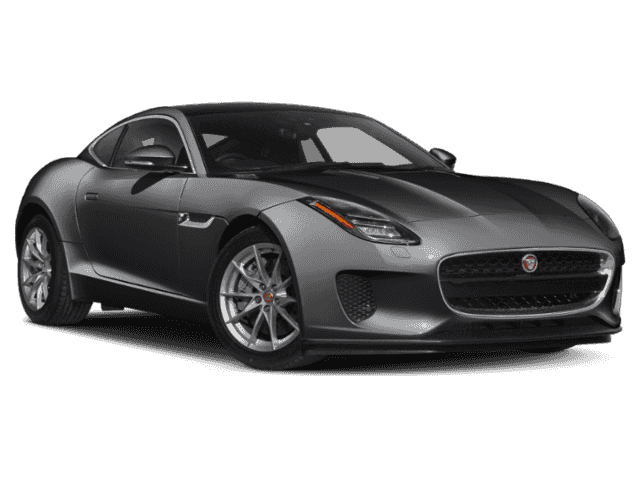 Contact us online for more information about the new Jaguar F-TYPE, or to experience the Jaguar F-TYPE interior in person today! 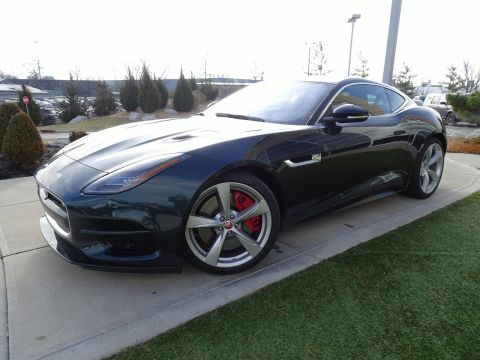 Dramatic looks meet functional form with the new Jaguar F-TYPE, available now at our Cincinnati, OH showroom. It’s an athletic sports car loaded with smart driver assistance features, intelligent infotainment technology, and it offers a powerful engine lineup including a supercharged 340-hp V6 engine. 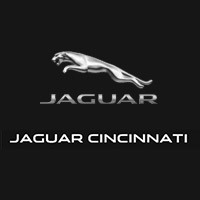 Find out how the F-TYPE compares to the competition like the BMW M4, Porsche 718 Cayman, and Chevrolet Corvette, then explore the unique features of the 2018 Jaguar F-TYPE exterior and technology at Jaguar Cincinnati.